We lock our smartphones under pins, passwords or patterns with the aim of protecting your data from stalkers or preventing people from using your phone. At times, we just can't remember our pin, pattern or password and therefore can't access our phones. It's not a dead end and you don't have to lose your data. This article explains how to unlock Samsung phone lock password using Samsung's Find My Mobile Service, Android Device Manager, and third-party software. The last two solutions work with other Android devices as well. Note: The best method to perform Samsung screen lock bypass is one which ensures all your data isn't erased. Step 1: Login to https://findmymobile.samsung.com/ using the credentials you used to set up your phone. Step 2: Click the "Lock My Screen" button. Step 3: Enter a new pin in the first field. Step 4: Click "Lock" button located at the bottom. After a couple of minutes, this will alter your previous lock screen password to the pin you've just created. Used the pin to unlock your device. How to bypass Samsung lock screen without reset? This works if you had enabled Android Device Manager on your Samsung phone. Step 1: Visit: http://www.google.com/android/devicemanager using a different phone or on your computer. Step 2: Sign in using the Google credentials you used on your locked phone. Step 6: The buttons "Ring", "Lock" and "Erase" will appear if the process was successful. 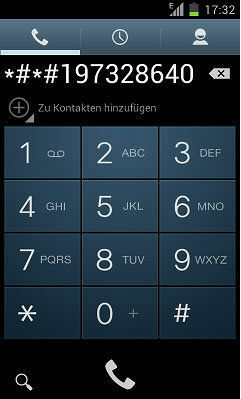 "Ring" will ring your phone for 5 minutes at full volume. "Lock" locks your device with a pin, pattern or password. "Erase" deletes all the data on your device save for that on your SD card. Be sure to disable the temporary password by navigating to your phone's lock screen settings. Step 1: Enter the wrong password, pin or pattern five times. Step 2: Select "Forgot Pattern". Step 3: Key in your Google credentials. 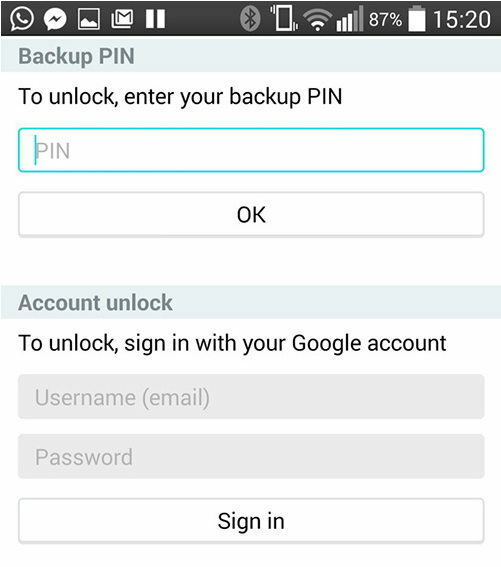 Note: If you can remember your backup pin, key it in and your phone will be unlocked. Still confused about the above 3 tips and tricks? No fuss! You are capital of using Tenorshare Android Unlocker to unlock lock screen with just one click. This is a professional and reliable lock screen remove tool for all Android devices instantly and accurately. No matter it is unknown passcode, forgotten passcode, pattern, fingerprint or PIN, you will access Android phone or tablet again. All you need to do is download and install this program to computer and connect Android to It, install the driver and hit on "Remove" button to remove passcode. 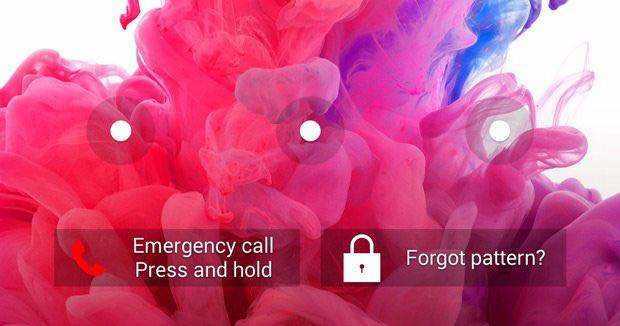 Bar using Android Device Manager to bypass your Samsung lock screen, the methods outlined in this article won't cause a loss of data on your phone. For this reason, it should be the last resort. Last but not least, Tenorshare Android Data Recovery is one of the best data recovery software for Samsung devices. With it, you are able to recover accidentally lost photos, contacts, messages due to root and OS error during a software update, deletion or formatting.